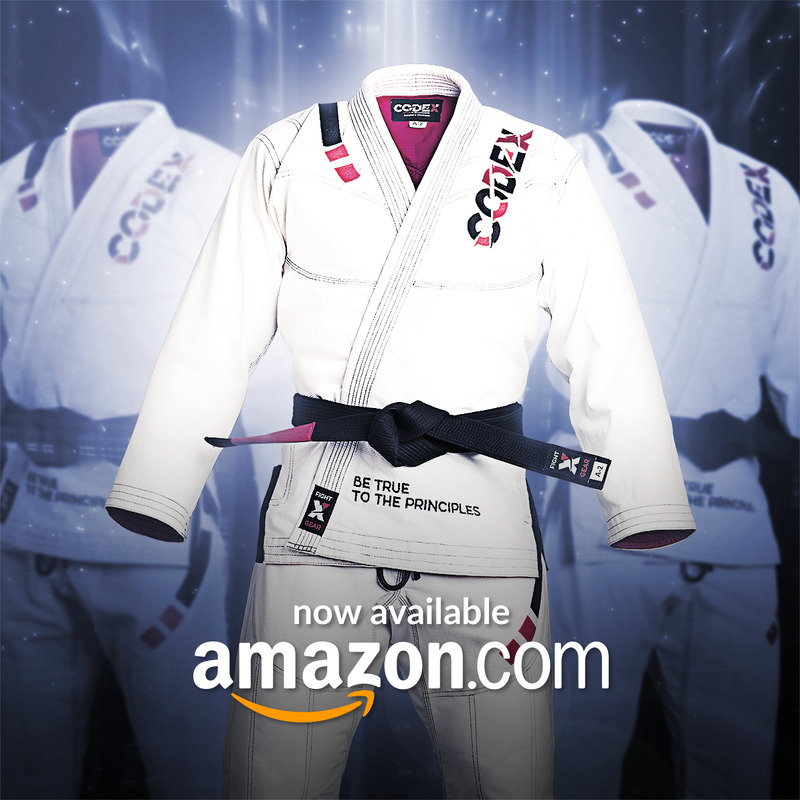 Codex Fight Gear BJJ GI on Amazon! Экипировка Codex Fight Gear теперь доступна на Амазон! Бесплатная доставка по США! - PRE SHRUNK | NO SHRINKING - the fabric of our jiu jitsu kimono is pre-shrunk, so no matter the number of washes your bjj gi will never shrink in size. Also, regardless of the intensity of your training our gi won’t deform nor the sleeves stretch, which is extremely important for perfecting your technique. Follow the recommendations for kimono care, wash in cold water, do not bleach, boil, do not dry the wet gi with a hot iron or close to a heat source, allow it to dry completely before ironing. - ULTRALIGHT FABRIC - a kimono for Brazilian Jiu Jitsu is made of durable and lightweight 100% pearl weave cotton fabric. The density of the jacket is 350g/sm and it is sewn from a single piece of fabric without a seam on the back, which increases its durability. BJJ kimono pants are made from 100% cotton fabric with rip stop technology. The gi is reinforced by triple stitching and additional inserts of the rip stop fabric. 30 day warranty on kimono. - ANTIMICROBIAL TREATMENT - the antimicrobial treatment of the fabric protects from any unpleasant smell and prevents from the bacteria contamination. EVA FOAM COLLAR - jiu jitsu gi collar is made of special rubberized EVA foam, which prevents deformation and shrinking. - STYLISH DESIGN - Our kimono for Brazilian Jiu Jitsu has stylish and unique embroidery, which is made out of highest quality yarn that does not shed. Embroidery is made directly on the kimono itself, which increases its durability. BJJ GI Belt not included. 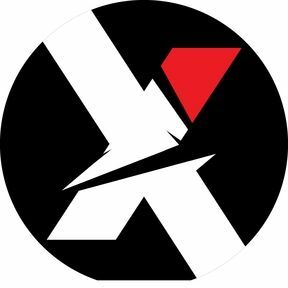 Kimono for Brazilian Jiu Jitsu - Codex Fight Gear kimono was specifically designed for Brazilian Jiu Jitsu. It will make you feel comfortable during training and ensure that nothing distracts you or hinders your movement. - Stylish design, high quality, durability and special fabric processing for comfortable wear highlight the advantages of our gear. - Tailoring Features Codex Fight Gear kimono is made out of 100% cotton fabric with 350g/m2 density. This provides lightness, excellent resistance to deformations and ruptures. For added reliability, the jacket is sewn from a single piece of fabric, with no stitches on the back. - The pants are made out of a much lighter rip stop fabric that provides the same lightness and durability. - The fabric goes through a special kind of rigorous processing to avoid any deformation during wearing and washing. You can be sure that your kimono will not shrink, sleeves will not stretch and the collar will also retain its original shape. During sewing, special inserts are used to reinforce the kimono. Also, our fabrics go through an antibacterial treatment to protect your gear from unpleasant smells and contamination. - Stylish Design The uniqueness of design of Codex Fight Gear kimono is in the special embroidery, which is made out of high-quality yarn. It does not shed and provides the fabric with an additional strength. The original appearance of the kimono will be preserved for many years, and the colors will not fade, if several simple recommendations are observed. - Simple Care Instructions Kimono should be washed in cold water without the use of bleach. It cannot be boiled and dried near a heat source. Do not iron the kimono until it is completely dry. BJJ GI 64.99$ with Free shipping.